Catherine David is artistic director at the Witte de With. 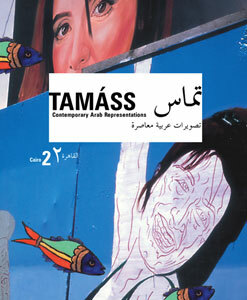 She has curated several international exhibitions on Contemporary Arab Representations, including at the Venice Biennale (2003) and Tapies Foundation (2002). She was director of Documenta X, Kassel from 1994-97.